Learn how Microsoft's powerful database can help you store and manage information you've collected about your business, home, or community. Learn how Microsoft's powerful and award-winning database can help you manage, store, search, analyze, and display important information you've collected about your business, home, community, or any other entity. In this practical and project oriented hands-on workshop, you'll learn how to create tables filled with fields and records. You'll build relationships between the tables to eliminate redundancies and slash data entry time. You'll discover how to achieve huge reductions in data entry errors by setting default values, creating validation rules, and building input masks. You'll find out how to make your database more user-friendly with custom data entry forms, smart lists, and other sophisticated controls. You'll learn how to retrieve exactly what you need from your database with powerful queries and reports, and you'll even start automating routine tasks with labor-saving macros. 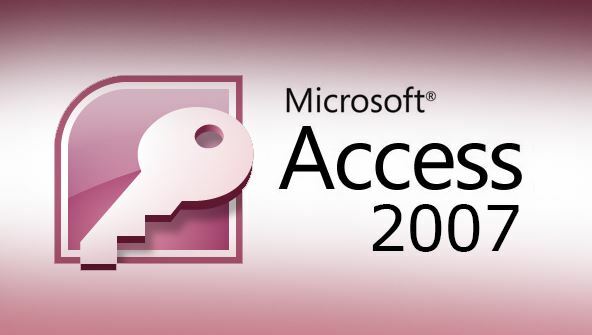 From the moment that you enrol in Microsoft Access 2007 Fundamentals you will become an integral part of our learning community. You will experience the perks of classroom studies such as chatting by the water cooler or sharing your opinion on a specific task, all in your own home.